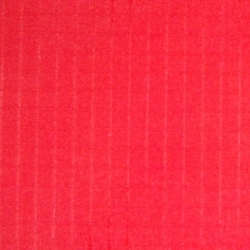 The fabric is the basic material for the containers’ manufacturing. 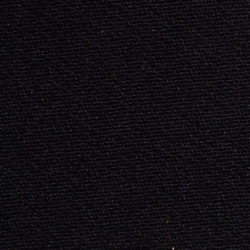 Cordura is the family of nylon fabrics of high density (1000 d). Initially it used to be a Trade Mark of DuPont Company, and after a series of business sales the Trade Mark was lost, so now there have been only about 10 large companies that manufacture this type of material. We do our best to find and employ the materials of the highest quality available as it provides long life of equipment. All cordura used for SWS containers manufacturing is equipped with additional waterproof preservation. 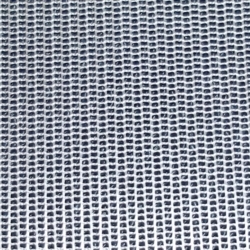 It is nylon fabric of finer netting and lower density (420 d). It is used as an auxiliary material where cordura of high strength is not needed, also it is applied for deployment bags of Reserve and Main chutes. Special type of parapack that in the process of manufacturing is coated with a special type of foam-like material. Is used for parts where the container contacts with a sportsman’s body (to soften the container wall), and for inner lining of the flaps of Reserve and Main chutes. 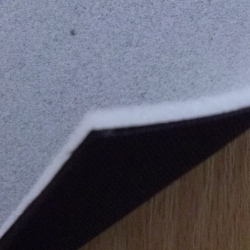 Smoother and softer materials of the flaps facilitate stowing process for a rigger and release of the deployment bag out of the container. 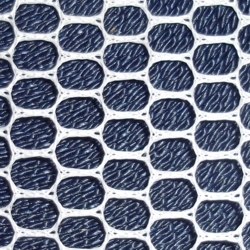 Netting material is applied for the parts where the container contacts with a sportsman’s body to facilitate ventilation. Warning: with all possible advantages of the material it has its own features and can be easily damaged within inaccurate employment. 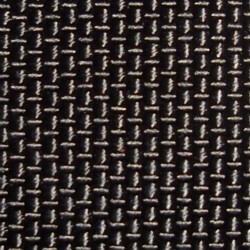 Heavy and thick (approximately 600 g/m2) nylon fabric. Used for certain parts of the container to make them stiffen, if necessary. Certificate MIL-C-3953. 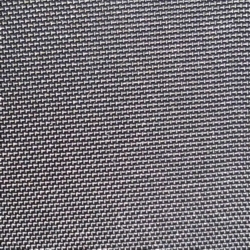 Nylon fabric of zero air permeability. Common application – modern parachutes. Used for the Main PC manufacturing. 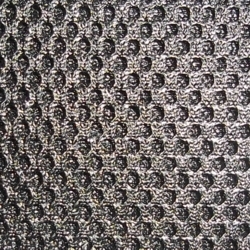 Nylon fabric of reduced air permeability. Common application – reserve chutes. Used for the Reserve PC manufacturing and for some types of Pilot chutes where larger surface is needed – for wingsuit and swoop. Certificate MIL-C-44378 Type IV. 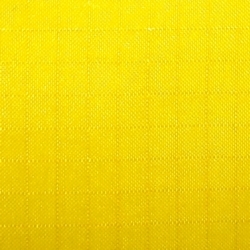 Netting material. Used for the structure of the Main PC. Equipped with additional preservation to provide extra strength and shape. 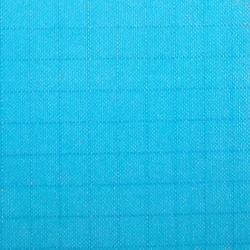 Netting material of heightened air permeability. Used for the PC of the Reserve chute and for special cases – for the Main PC. Equipped with additional preservation to provide extra strength and shape . 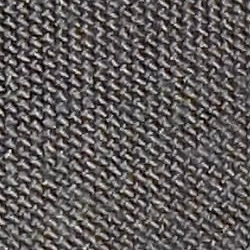 Hybrid material, composition of spandex and cordura. Featured with heightened strength and elasticity. Applied for the pocket of the PC.